Bricks and Minifigs | Buy, Sell & Trade | LEGO products. We are your one-of-a-kind toy shop for buying, selling, and trading LEGO® products. LEGO® fans and traders for all of Illinois and surrounding states, including Wisconsin, Iowa, Minnesota, Missouri, Indiana, Michigan, and even Ohio! 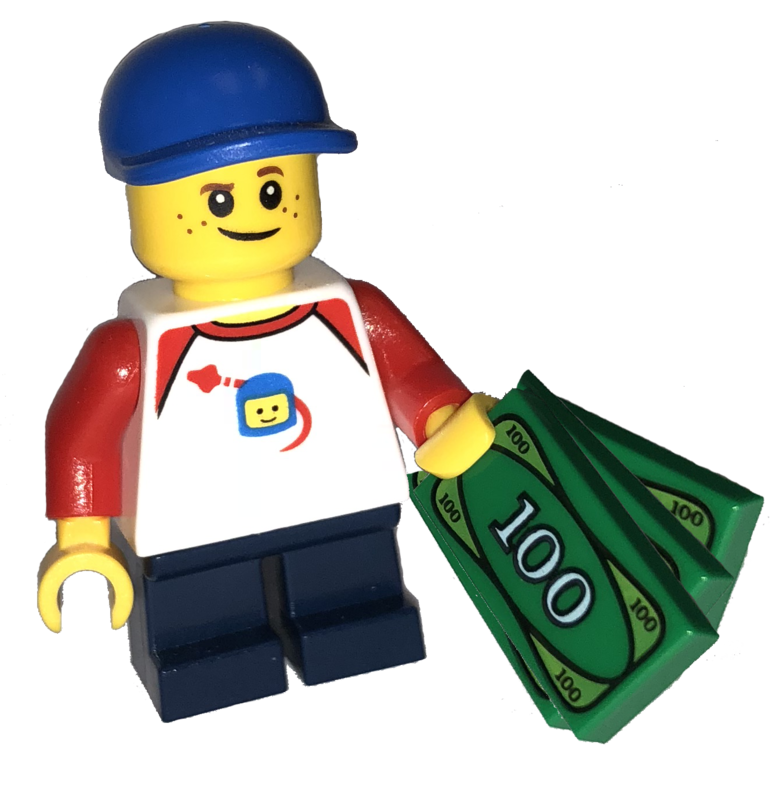 Bricks & Minifigs buys, sells, and trades all things LEGO®. You will not find a larger selection of LEGO® Minifigures® and bricks the Midwest! 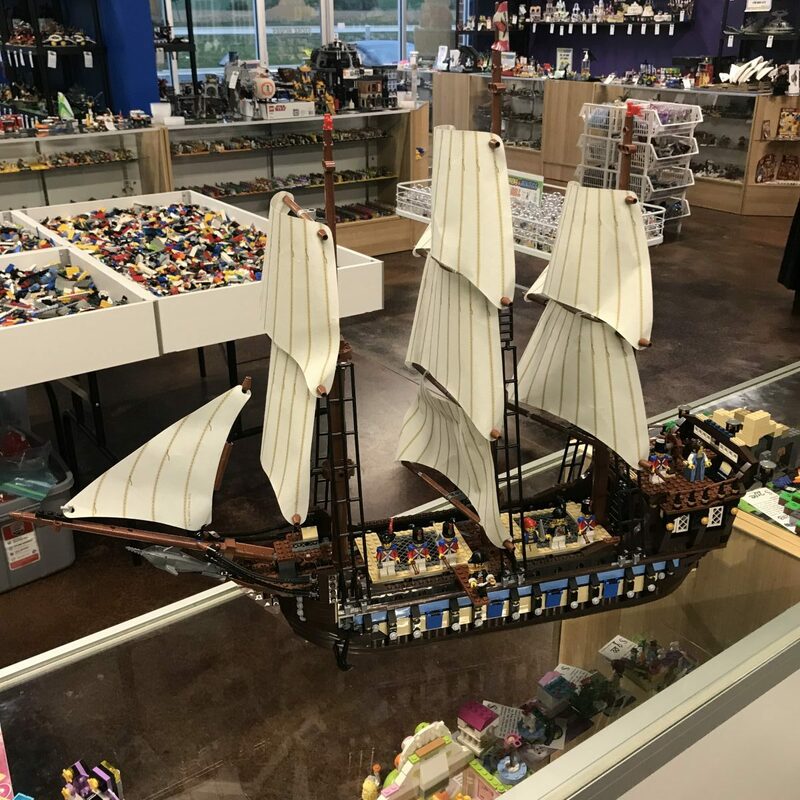 We have everything in our 4,000 square foot store in Crest Hill, IL – from rare and retired sets and pieces to overflowing bins of bricks you can sort through and buy in bulk! We also have a large selection of LEGO® accessories, collections, and even displays of unique builds and creations. We have an ever-growing inventory of Minifigures®, as well as a wide variety of both standard and unique bricks in a multitude of colors. 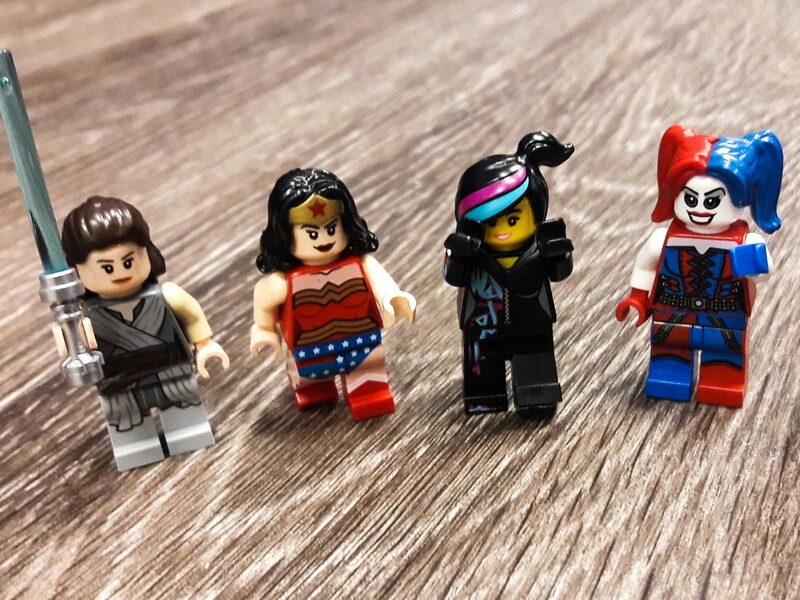 We have collectible minifigs as well as build-your-own minifigs. Come in and reimagine and rebuild your lego sets and creations through what you find in our vast collection of bulk and minifig pieces. You can also find pieces to complete your LEGO® sets and update your collection! 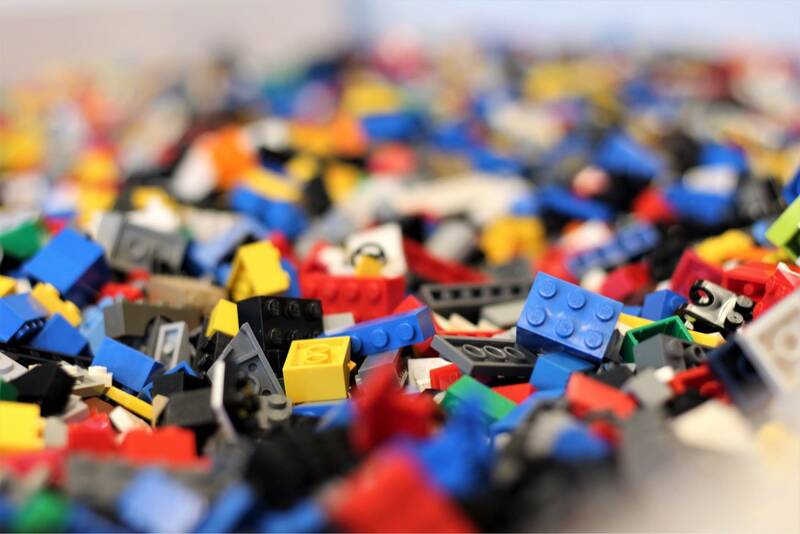 Our inventory changes all the time, so stop in and let us help you find the right LEGO® parts or sets. Do you have LEGO® product that you are no longer using? Are you looking for a way to de-clutter or make space for something new? Then bring your Used Sets, New Sets, Minifigs &/or Bulk down to your nearest Bricks and Minifigs! You can get paid cash for passing on some of your favorite toys to another generation. Or you can get more by trading them in for in-store credit towards that thing you’ve always wanted! Bring your LEGO® product to the store’s Sell & Trade counter. We will evaluate what you have and based on several factors, including condition, quantity, and demand. We can then make you an offer based on our evaluation. 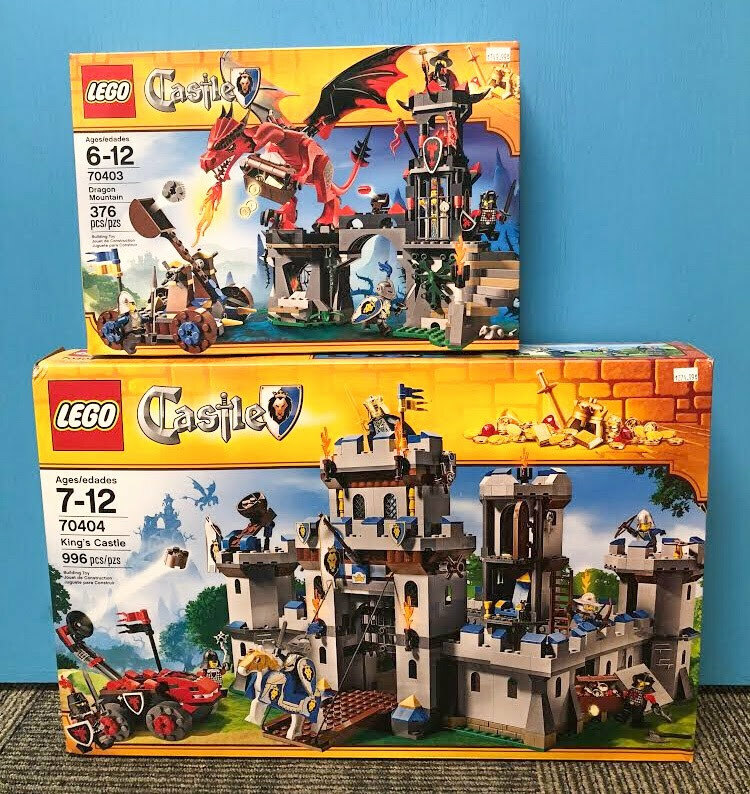 You can then either sell us what you brought and feel good knowing that you have passed your love of LEGO® on to a new generation – and got paid to do it OR you can get more value and trade it in for in-store credit and get that set or minifig that you’ve been wanting!